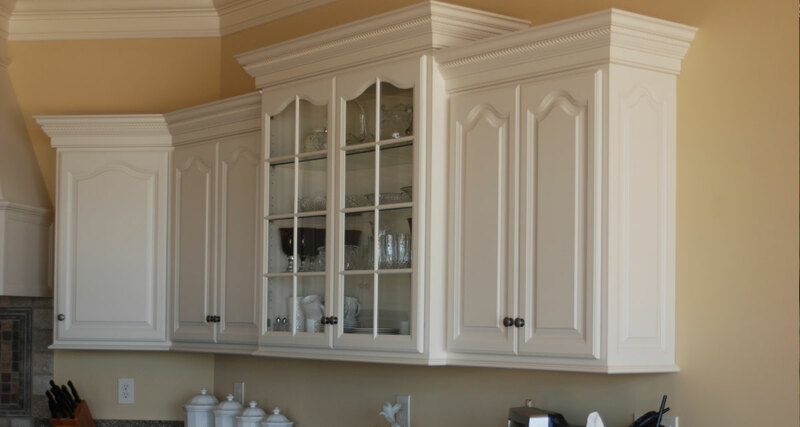 Durabuilt Cabinet Systems, Inc. is a supplier of eight different pre-manufactured cabinet lines which offer selections and styles unmatched in Greenwood, SC and the surrounding areas. These lines are selected based on price points, quality, style, and most importantly, customer service. If you are thinking of remodeling a kitchen, bath, den, or building a new house then you owe it to yourself to visit our showroom. 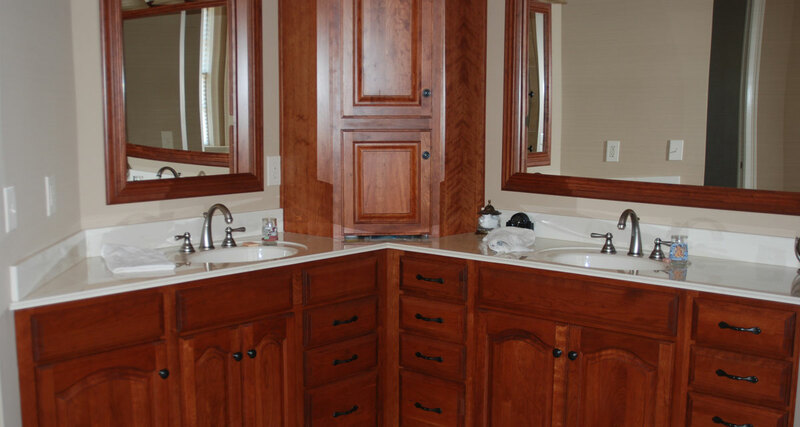 No matter what your budget may be, Durabuilt has cabinets, countertops, and hardware to best fit your project. Professional design and expert installation is what sets us apart from all the others. 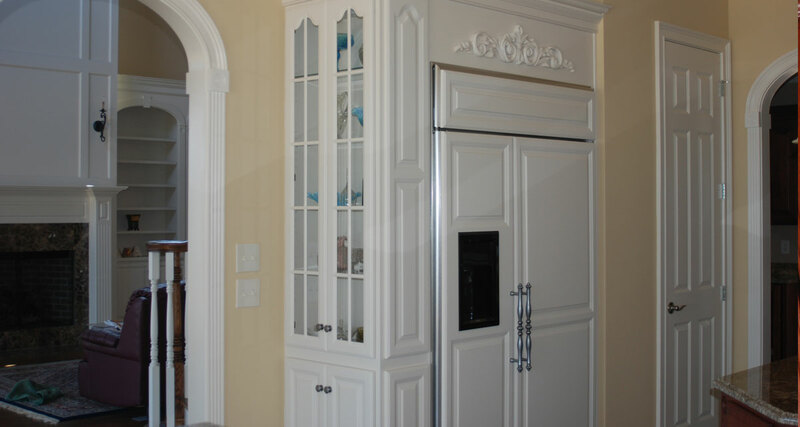 Custom cabinetry for every home or office need. 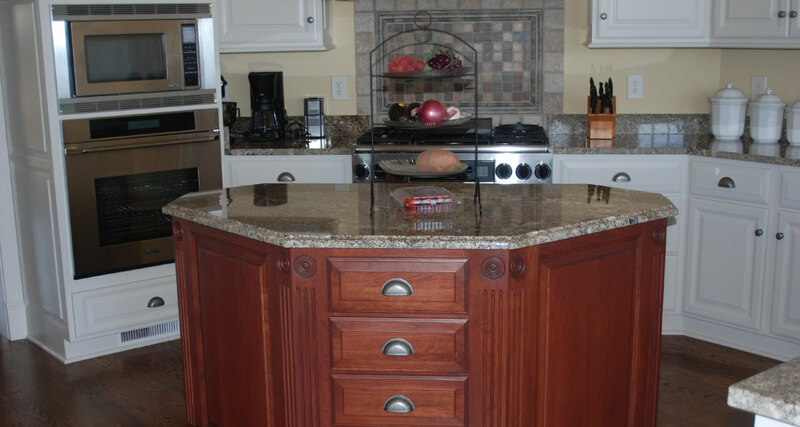 We are the cabinet and kitchen refacing professionals. Check out our expansive selection of slabs and countertops available for your project. Durabuilt creates the best luxury grills, pizza ovens & custom outdoor kitchens. See everything Durabuilt Cabinet Systems has to offer.